We are introducing a brand new series of Photo Essays! Have a look at amazing Photo Sets all shot by talented photographers. Explore the vibe of the city, its hidden treasures, meet the Torontonians! This time, let's have a look at Toronto through the lens of John Steven Fernandez! Nearly four acres of land at 777 Lawrence Avenue East deserve your attention. 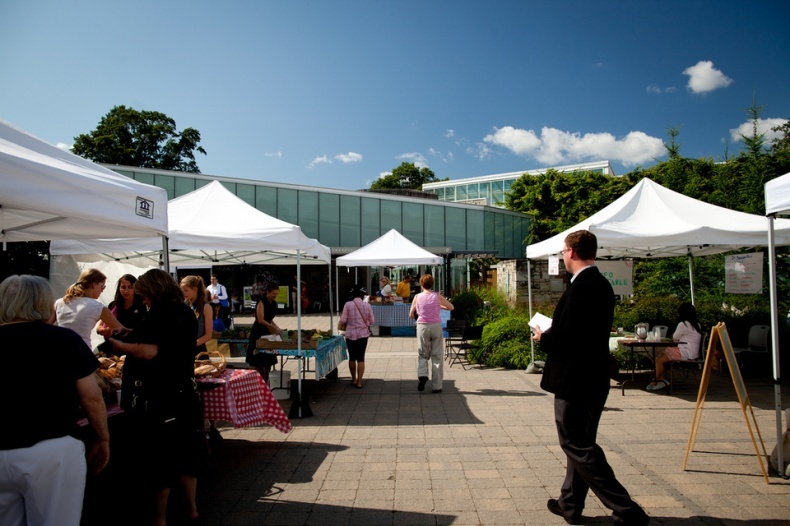 Formerly known as the Toronto Civic Garden Centre, it opened as the city's botanical garden and a gardening education and information centre at the same time in 2003. 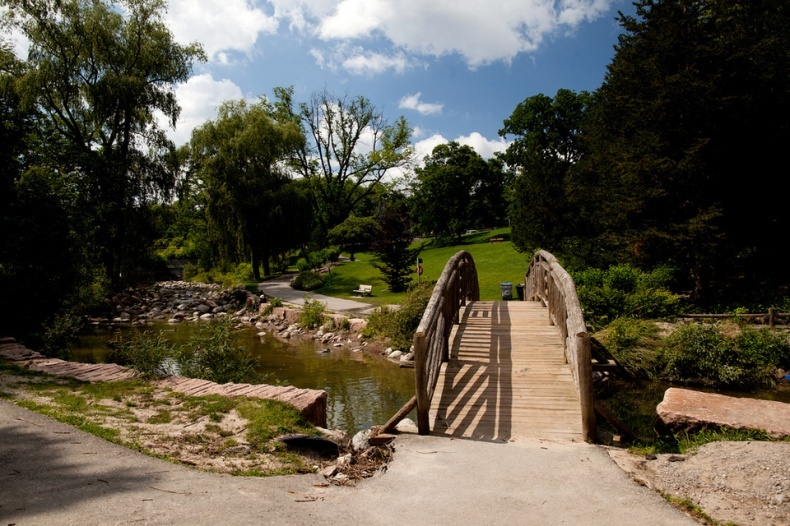 Toronto Botanical Garden lies in Edwards Gardens, which is a public park, owned and administered by the City of Toronto. However, this botanical garden is unlike all the other civic gardens. 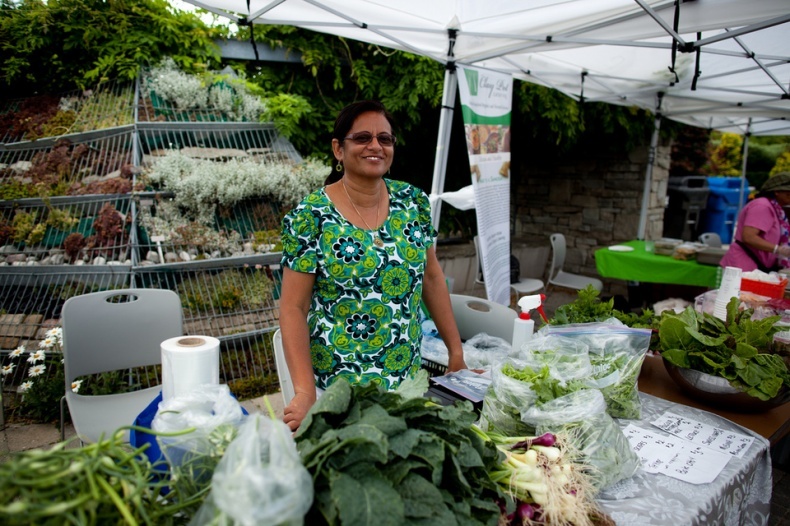 It's almost entirely sponsored by self-generated income instead of the government — 95% of its budget comes solely from membership fees, fundraising events, gardening courses, and donations. 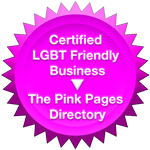 It's doing well, all thanks to the group of devoted volunteers behind this success. 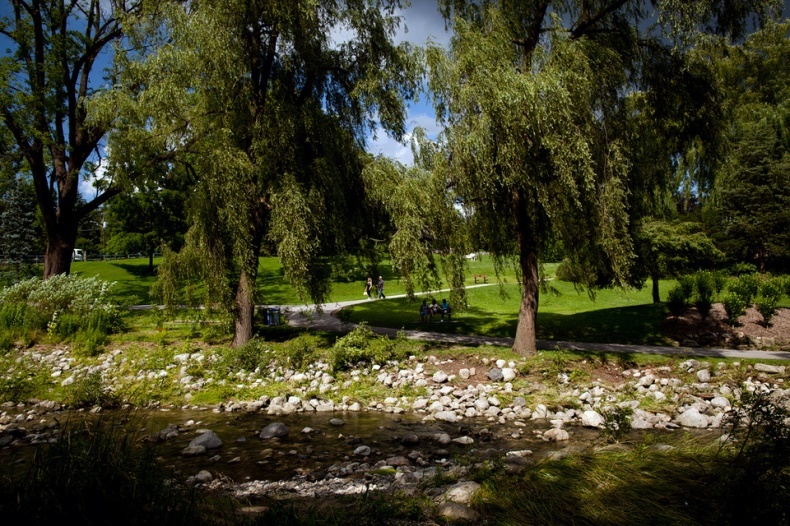 Toronto Botanical Garden consists of 17 themed gardens designed to educate and inspire, each presenting a different mix of native trees and flowers. 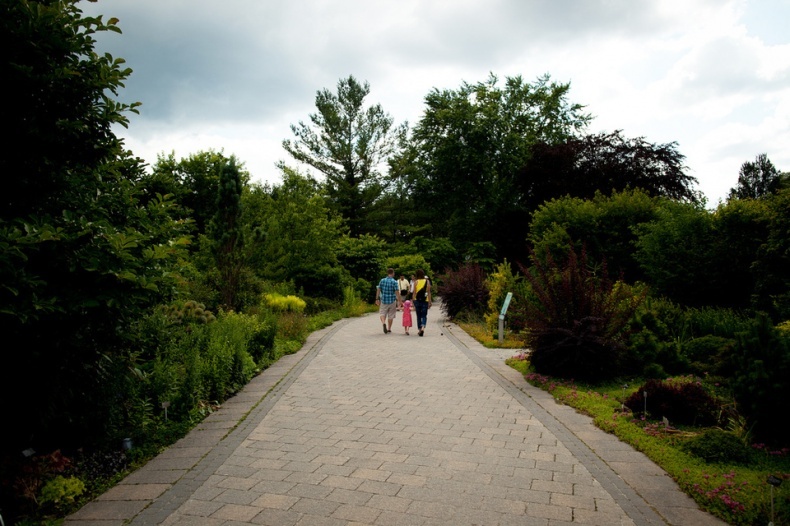 The Woodland Walk, for example, features a beautiful wildflower meadow, trees, shrubs, and perennials all from the prairie savanna native to this region. 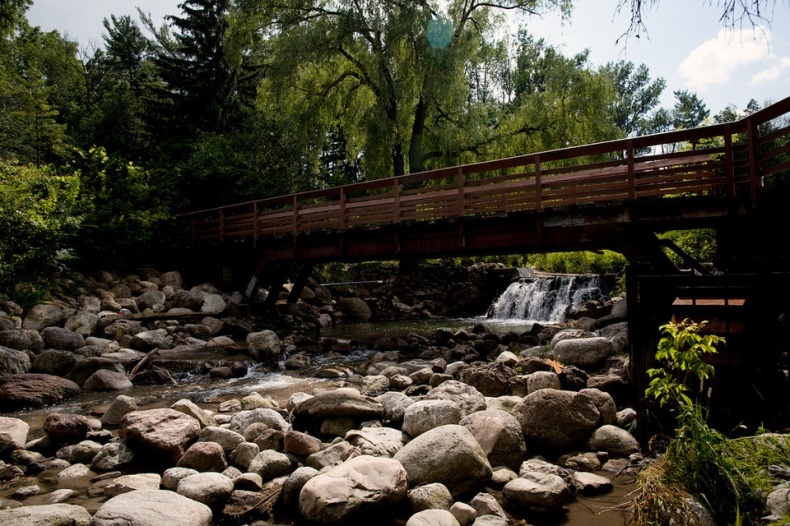 Take a walk and stop by the water curtain or admire pebbles near the water channel. 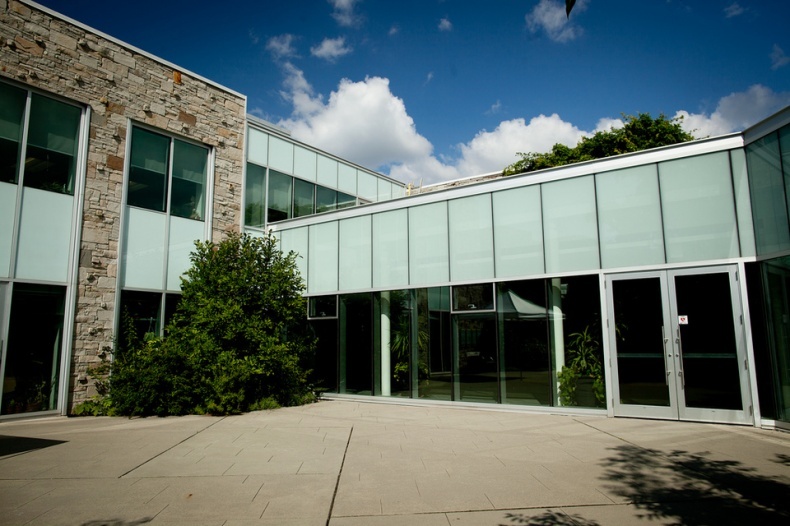 The George and Kathy Dembroski Centre for Horticulture, renovated in 2005, won a Toronto Green Award and features green roofs of native perennials — one of them standing right above the garden staff's offices. The centre has reason to be proud, having received the LEED Silver Certification with its ecological design and energy. 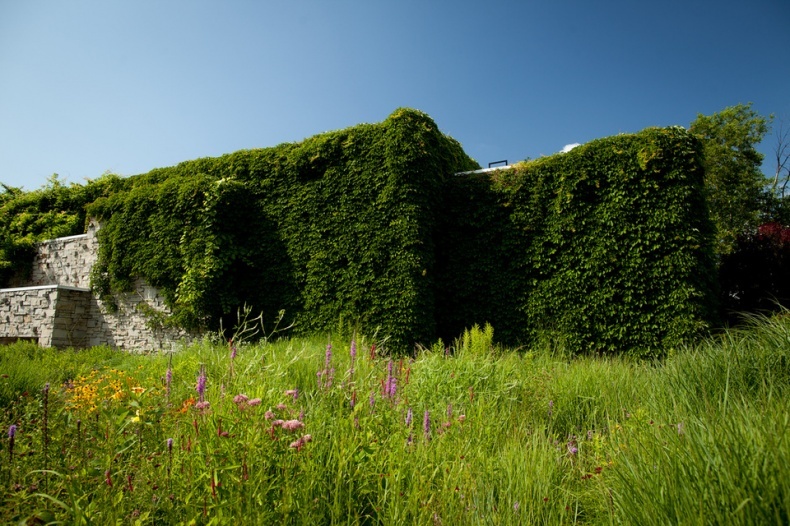 The design of the sloping green roof reduces heating and cooling costs significantly while it also manages storm water runoff. It's not just about enjoying a nice walk outside. The botanical garden puts a lot of focus on education as well. With many special programs designed for children, it offers a hands-on experience on how to do organic gardening and take care of plants in the lovely Teaching Garden. School visits, camps, family programs, and an extensive horticultural library — it looks like the garden keeps busy during the whole year. 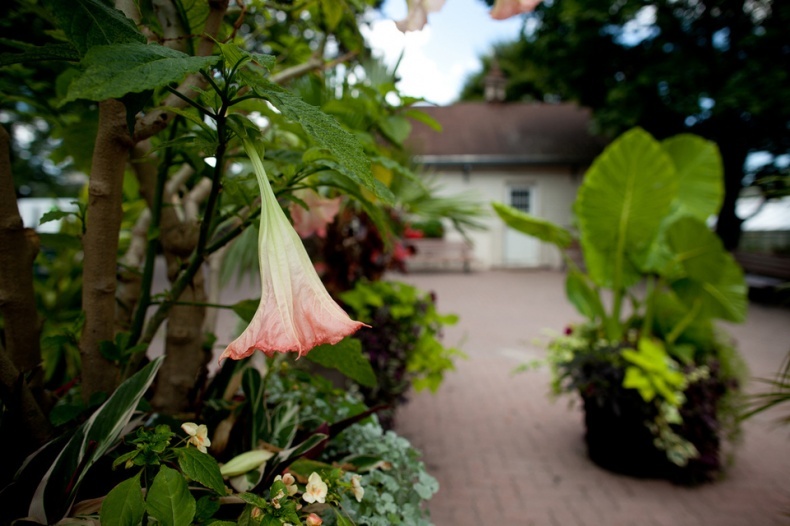 After an exhausting afternoon in the city, stop by and take in the beauty of blooming flowers or grab a coffee in the Garden Café in the historic barn at the north end of the complex. It's safe to say that the outdoor patio is one of the nicest settings in Toronto, nestled between greenhouses and the gorgeous gardens. And the selection truly is delicious. 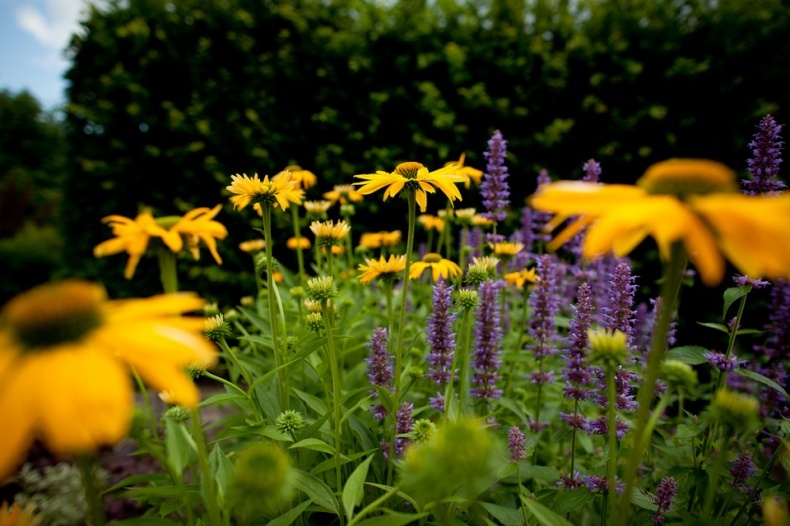 Enjoy the splendour of nature while learning practical tips for your own garden. This is the perfect place! When you want to visit a similar place, one of Toronto's historical gardens, Allan Gardens, should be your next destination. Opening Hours: The gardens are open daily from dawn until dusk. The building is open from 9:00 a.m. to 5:00 p.m on weekdays and from 12:00 p.m. to 5:00 p.m. on weekends. 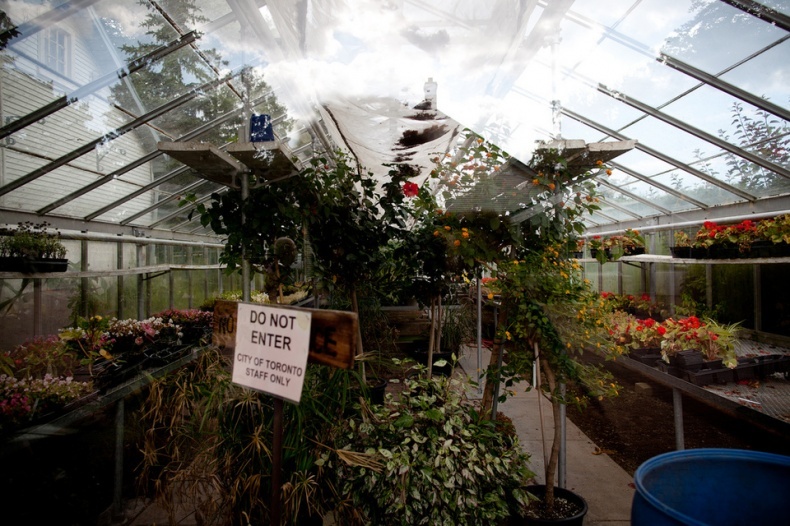 One of the greenhouses in the complex. 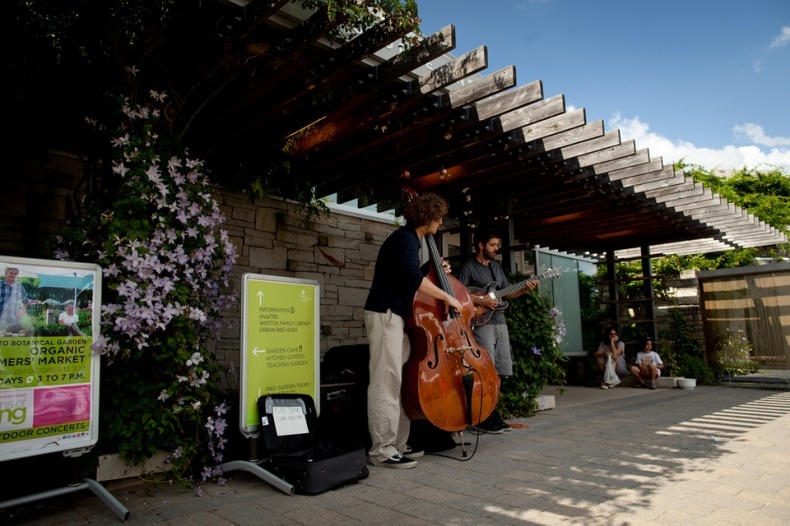 Enjoy a nice day out while listening to live music. 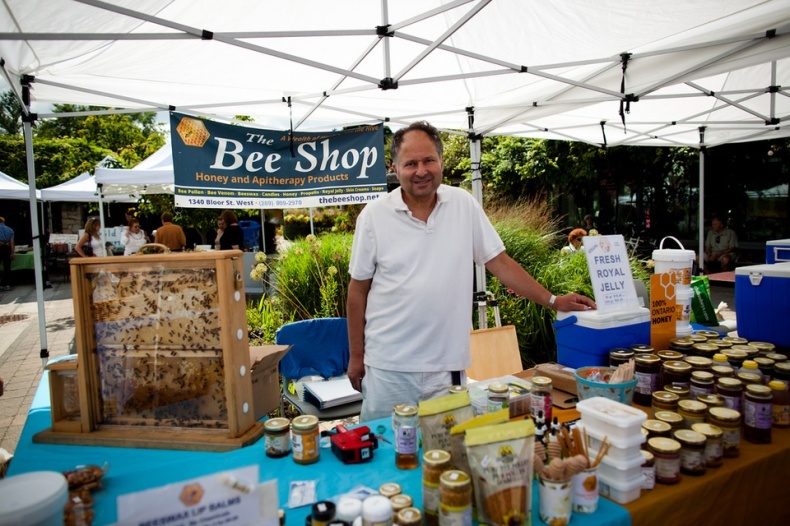 There is a Farmer's Market too! 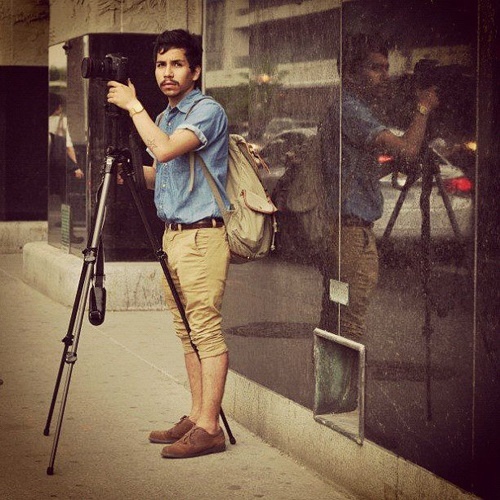 This Toronto based photography student, currently studying at Seneca College of Applied Arts, was born and raised in Toronto from Chilean-born parents. Growing up, John would often visit Chile, and would document every moment of his trips, which had a major impact on the style of photography he enjoys most today. John's main disciplines of interest are street photography, photojournalism, news, and event photography. John's greatest passion in life is to travel, experiencing other cultures and meeting new people. John's dream is to one day travel the world documenting his experiences and communicating his emotions to the world through his lens.